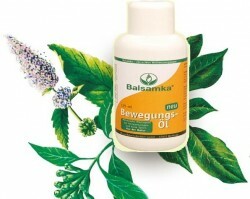 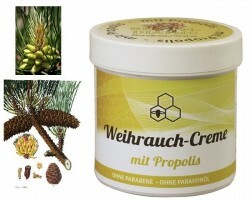 "ZIWADERM" Intensive balm for your body with beeswax, echinacea and 10% urea. 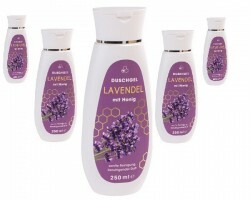 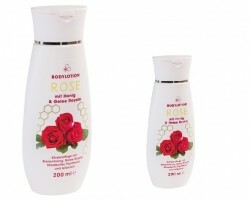 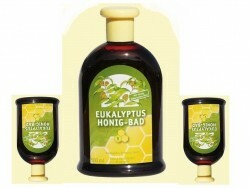 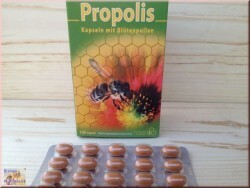 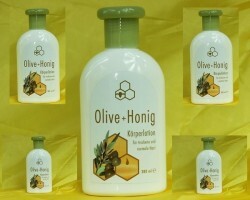 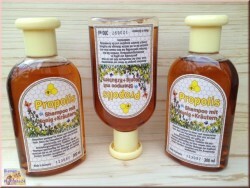 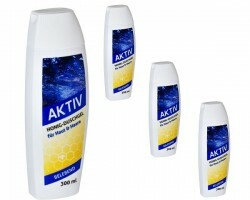 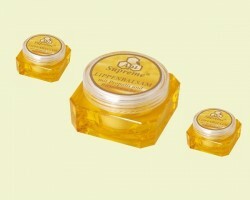 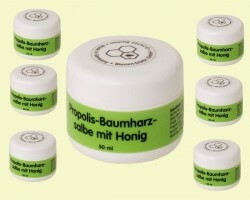 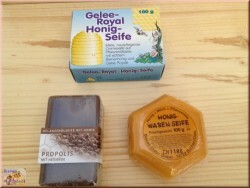 > Bees care products>Bodylotions and oils>"ZIWADERM" Intensive balm for your body with beeswax, echinacea and 10% urea. 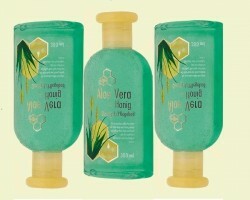 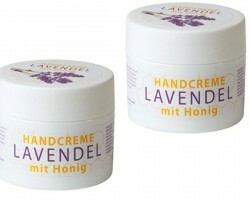 Ideal for dry skin, especially suitable for patients with psoriasis, dermatitis and diabetes. 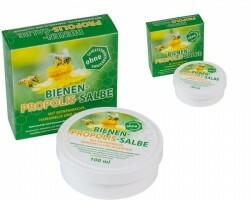 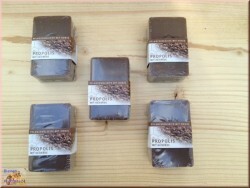 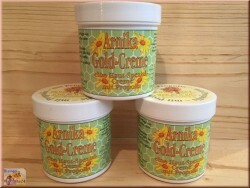 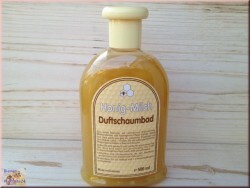 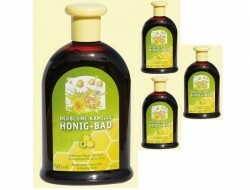 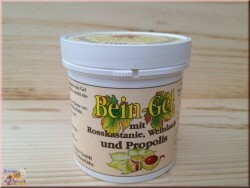 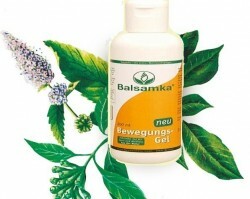 Intensive balm for your body with beeswax, echinacea and 10% urea. 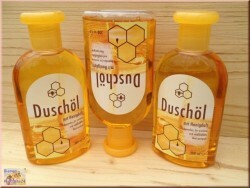 Ideal for dry skin, especially suitable for patients with psoriasis, dermatitis and diabetes. 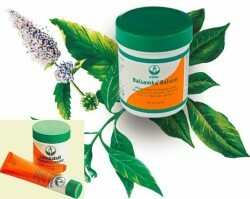 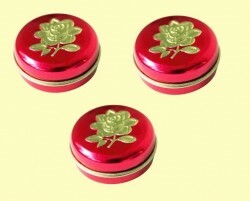 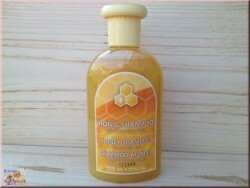 Your skin becomes pleasantly soft, supple, and also the skin tension is removed.